The Saudi Food and Drug Authority (SFDA) recently awarded its Medical Device Marketing Authorization license to Varian Medical Systems' ProBeam proton therapy, making it the first system to receive this authorization. Proton therapy makes it possible to treat certain types of cancer more precisely and with potentially fewer side effects than is possible with conventional radiation therapy. Varian's ProBeam system with Dynamic Peak Scanning is capable of high-speed intensity modulated proton therapy (IMPT), which is the most precise form of proton therapy available. This successful outcome resulted from the collaboration between Varian Medical Systems and the SFDA as well as Varian's local regulatory department and international team in Europe and the United States. "We first approached the SFDA in mid-2014, and after registering our local organization as the official representative to import, commercialize, install and commission the ProBeam proton therapy system, we moved to comply with all technical requirements related to the manufacturer data," Mazyad Al Utaibi, Varian's regional director in Saudi Arabia, told Gulf News Journal. "After fulfilling all the SFDA requirements, we successfully got our license and the Medical Device Marketing Authorization." With proton therapy, the risk of damage to healthy tissues and potential side effects are reduced because proton beams can be controlled so that they deposit their energy within the tumor site rather than passing all the way through the patient. In pediatric patients, the risk of developing a new, radiation-induced cancer later in life also may be reduced. As the world leader in radiotherapy hardware and software, Varian can augment proton installations with advanced treatment planning and information management software, sophisticated imaging and the latest in motion-management tools used in its market-leading TrueBeam radiotherapy/radiosurgery treatment system. "Saudi Arabia sends quite a number of cancer patients, especially children, abroad for treatments," Al Utaibi said. "This authorization will provide the opportunity to have children and adult cancer patients treated locally with the best technology available in the world. Moreover, we will be able to contribute to the higher demands for quality care, particularly in the field of oncology through partnerships with public and private health care organizations." 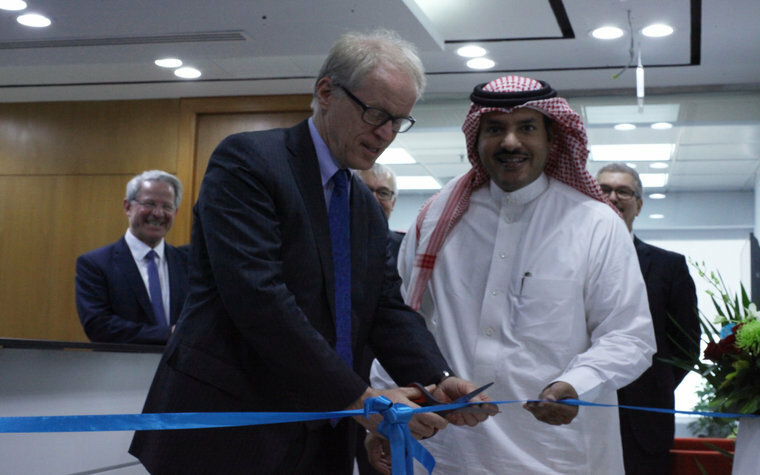 Varian has its own direct-operating entity in Saudi Arabia. As for the business strategy, it capitalizes on the current project at King Fahad Medical City and its strong presence as a direct Varian operation in Saudi Arabia by building partnerships with the ministry of health and other government and private health care organizations. 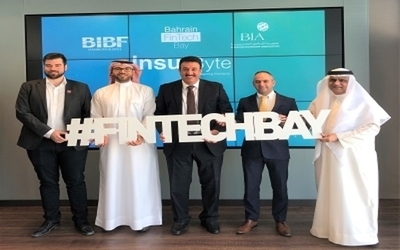 "For us, having the license confirms that our system is safe, with required levels of quality and effectiveness to treat patients in our marketplace," Al Utaibi said. 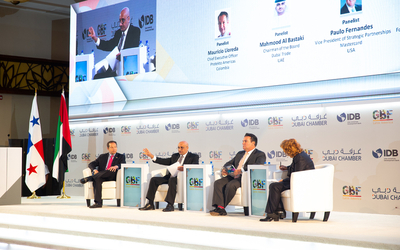 "Furthermore, we can see that this license will have a positive impact on our future projects not only in Saudi Arabia but for other [Gulf Cooperative Council] countries, too. This license enables Varian to be closer than ever to our regional customers as we work together toward having a world without fear of cancer." Want to get notified whenever we write about Saudi Food and Drug Authority ? Next time we write about Saudi Food and Drug Authority, we'll email you a link to the story. You may edit your settings or unsubscribe at any time.